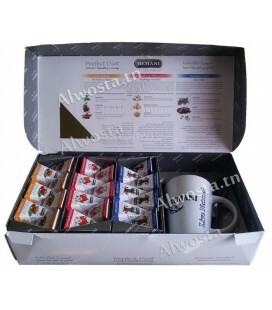 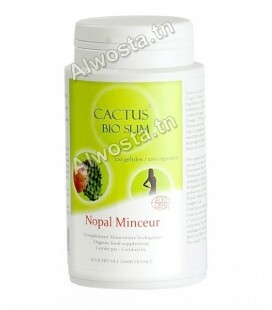 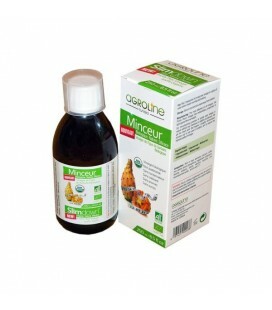 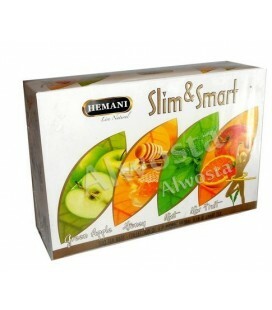 Contains 100 bags with a well-designed composition for rapid slimming. 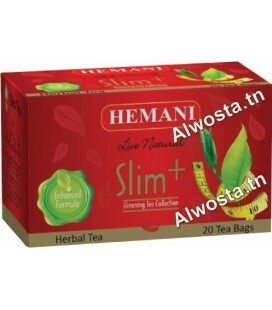 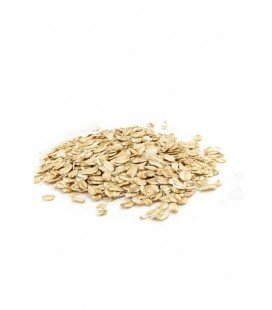 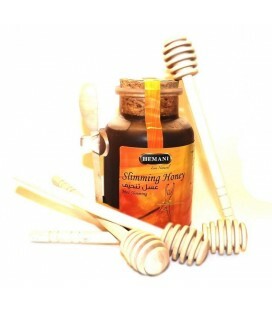 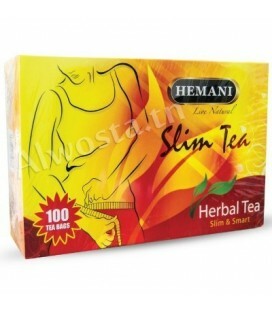 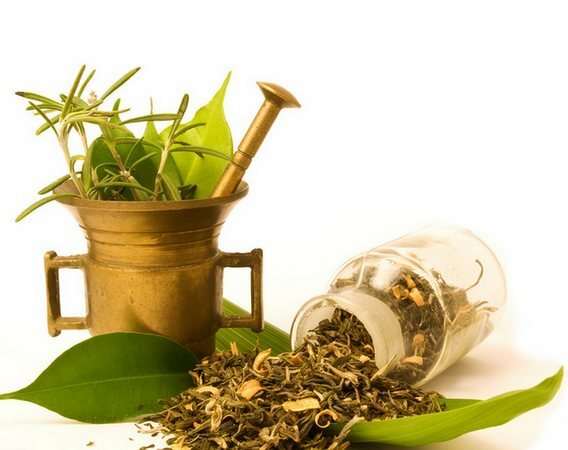 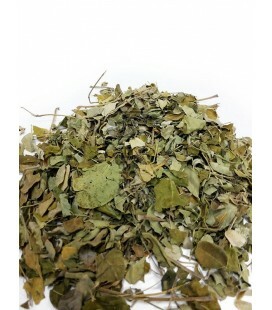 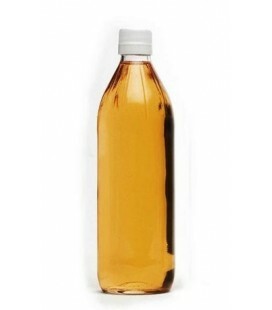 Hemani Slim Tea slimming tea is a natural slimming tea (fennel, lavender, cinnamon, mint), consumed to lose weight easily. 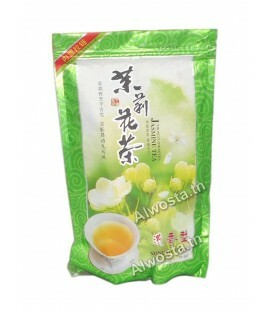 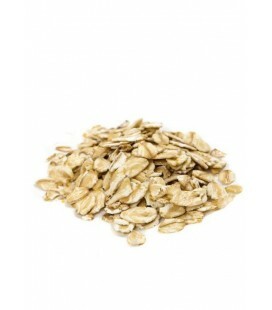 It promotes digestion and has laxative properties. 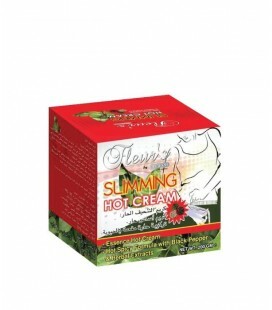 It helps to burn fat and calories. 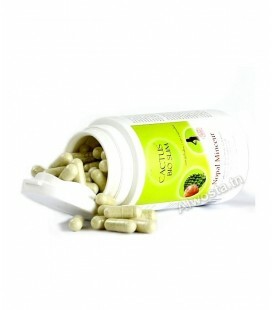 It allows quick and durable weight loss. 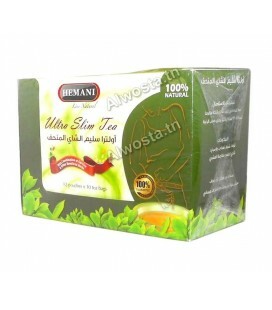 Ultra-slim tea is a mixture of Far Eastern medicinal herbs, very effective with a fast effect to burn fat throughout the body. 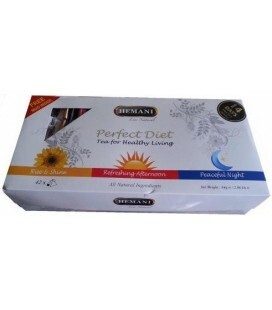 Consult a quick diet for weight loss in a week from here.